The Washington Post this week reported Activision Blizzard has been using various apps to track its employees’ health data — including their pregnancies and sexual activity — by receiving anonymized data from health apps the employees are in no way, absolutely not compelled to use. But don’t worry, they’re properly compensating these industrious workers: they offer them $1 day in gift cards. The report detailed the sort of data collected by pregnancy tracking apps, specifically Ovia. Ovia’s main claim to fame is its algorithm, which helps its users figure out the best times to conceive a child based on their menstrual cycles. A special version of the app, which employers can pay to offer to their employees, funnels “de-identified” information to a user’s employer, like Activision Blizzard. So this is an app that predicts what times you’re most fertile and are most likely to… and the company has access to that info. Ovia of course insists the information is aggregated and has no identifying details, but it could still be combined with other data in order to pin the details to specific employees. There may not be a gun to their heads, but there’s still a carrot dangling in front of their noses. But seriously … $1? One of the employees who used the app told Washington Post she was enticed by that paltry sum, calling it “diaper and formula money.” Good for her for providing for her child, but I’m a little insulted on her behalf, since Ezzard also admitted to WP that the company now saves $1,200 a year per employee. They can’t pony up more than a $1 gift card every day? Knowing that, Ezzard’s proclamation that fertility tracking is good because,”I want them to have a healthy baby because it’s great for our business experience, rather than having a baby who’s in the neonatal ICU, where she’s not able to focus much on work” is more than a little chilly. 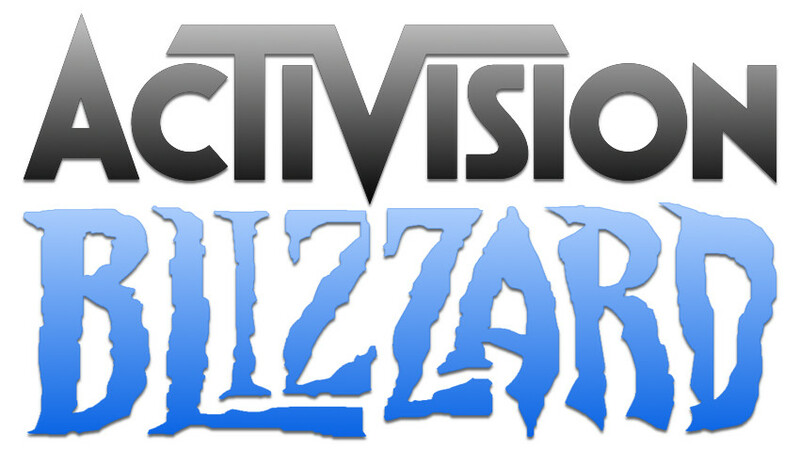 We’ve reached out to Activision for more information on their other health-tracking practices.